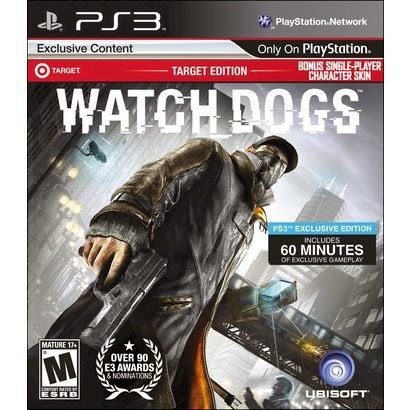 I have the Target edition of "Watch Dogs". It comes with an extra outfit. My fiancé, Samii, bought me "Watch Dogs" yesterday for my birthday (I turned 26th on the 27th) and I have already played it extensively. As I don't have a Playstation 4 or the funds to go out and get one I enjoyed "Watch Dogs" on my Playstation 3. One thing I've found remarkable is that there are basically very-little-to-no reviews for "Watch Dogs" I've been able to find for PS3 or the Xbox 360 (I saw ONE review on a French website for the PS3 which I had to have Google poorly translate for me). Considering how many of us have the "older" consoles I find this odd, so I thought I would share my initial impressions of "Watch Dogs" with the added aspect that I'm playing it on PS3. These are perfectly fine. Samii commented (she was watching me play) that even with this being on a PS3 the graphics looked quite good, especially at night with the rain coming down and creating a somber mood. As many have commented online, the graphics on a Playstation 4 don't even come close to the images from the debut trailer back in 2012, but I think things look good enough to maybe not impress, but at least be solid. This is highly enjoyable and well-done. From the shooting mechanics working solidly to hacking being easy and quite fun, "Watch Dogs" plays excellently on foot. It is a lot like your "Grand Theft Auto" or "Saints Row" games, with the big addition of hacking giving everything an air of futuristic magic. Whereas in previous games most pedestrians were random screen-filler, here they all have an interesting little fact about them, with some even providing side-mission opportunities through careful listening-in on their phone calls or viewing their texts. The ways the world can be manipulated are fascinating too and introduce some fun elements to the game that are quite creative and elevate it above being a simple clone of other open-world adventures. I read online how people were saying that "Watch Dogs'" cars handled in an "arcadey" fashion before I started playing the game, and that is a perfect way to describe it. Now, I'm not upset that in the game "Watch Dogs" once you start driving the cars don't handle that realistically, it just is a bit of a tonal shift to go from this serious semi-realistic game to feeling like I'm playing a modern-day "Cruis'n USA" with hacking thrown-in. Still, driving gets the job done even if it feels a bit floaty and as if the cars don't have much weight or heft. Shooting digital aliens is more fun than bouncing on hard-to-hit flowers. This game is loaded with things to do, maybe too much. There is the main story, the Digital Trips (why do people say they love the flower-bouncing? I hated that), the alternate reality games, Fixer missions, stopping random crimes, and about fifty other things you can wander off and do (Try singing "Do you want to climb a CTOS tower" in the same vein of Frozen's "Do you Want to Build a Snowman", anyone watching you play will crack up). The good thing is that you of course can skip any of these optional activities, but with all the little extra things you can unlock from doing them, it is a pretty good idea to engage in at least some of the optional stuff. I can't yet comment on this because Uplay was being a pain in the tuckus for me and I couldn't get anything working that involved other players--be it the "invasions" or a simple race. Heck, I can't even get the CTOS mobile app to cooperate for me! I suppose this is just some post-launch issues that hopefully will get worked out as I really would like to try hacking a live person. I haven't played a ton of "Watch Dogs" yet so I feel making a judgement on the main story may be premature. With that said, Aiden seems like a cranky sad-sack who is a bit of a loser. Thankfully, the supporting cast is at least somewhat interesting, with Jordi being a hoot in all his sociopathic glory and Aiden's sister coming off as just the right mixture of sympathetic and unable to understand why Aiden behaves the way he does (namely, going off and causing trouble). 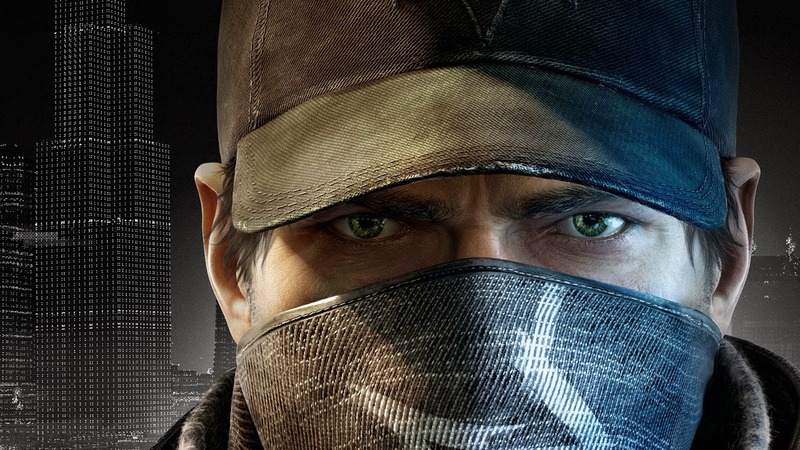 This is probably the biggest problem with playing "Watch Dogs" on the Playstation 3. Sometimes it can take the game quite awhile to load after I fail a mission and it's taking me back the most recent checkpoint, or if I'm engaging in fast-travel. It isn't utterly horrendous though so I'm not torn-up about it. "Watch Dogs" has so far proven to be greatly enjoyable and I'm pleased to have a copy all my own. 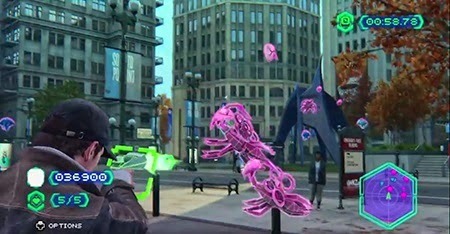 While the game may take a bit longer to load and not render shadows and such as well as the Playstation 4, I would say the differences are probably minimal enough that if you own a PS3 or Xbox 360 you don't need to rush out and buy the newest generation of consoles in order to fully enjoy "Watch Dogs". You ought to play a copy on whatever console you have for sure...unless its a Wii-U, in which case you're stuck waiting awhile (if the game actually does come out for the Wii-U in the Fall). Anyways, "Watch Dogs" is fun and I look forward to spending more time with it.